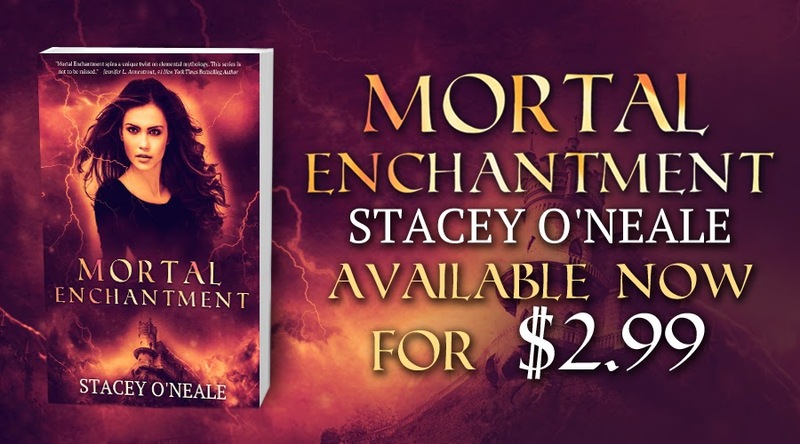 Kindle And Me...: Happy Release Day, Mortal Enchantment! On Sale NOW for $2.99!!! 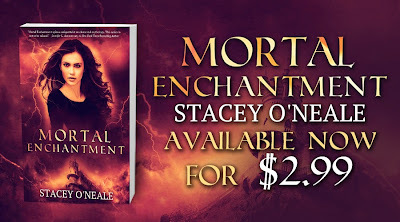 Happy Release Day, Mortal Enchantment! On Sale NOW for $2.99!!! Publication: May 5th 2014 by Phoenix Reign Publishing. 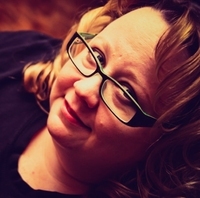 Air because I would keep the air clean of pollution etc. I would say air! I think you could do alot of good in controlling scenarios with air.